Chemio is an interactive chemical reference. It provides a set of useful instruments, which allow you to perform search and calculations faster. 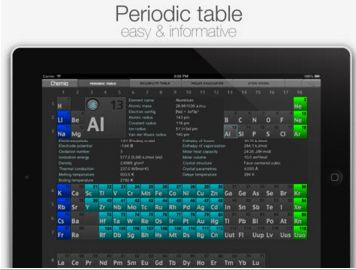 Interactive periodic table, solubility table, molar mass calculator and the 3D widget for designing electron configuration of atom. The most necessary chemical references for students in the one neat app. Calculator+ is a powerful yet simple calculator designed with simplicity, usability and beauty in mind. 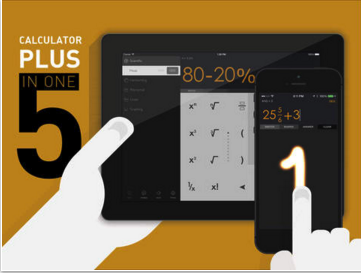 Some of its features include: supports handwriting, displays both the equation & the result at the same time, supports Fraction & Percent, advanced editing by easily going back and forth and many more. Photo Map show your photos on map and automatically generate a simple and intuitive journal timeline. 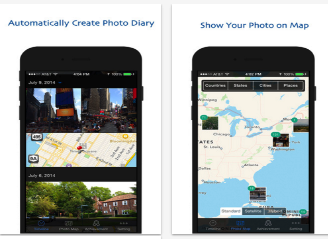 Automatically generate a photo diary based on all the photos saved in your ios device. Navigate through a calendar to see the photos you took and where the photo was taken on the map.Map view shows all your photo on a world map, see your photo based on different country, state, city and places. Choose different map type from standard, satellite and hybrid. eGeo is a camera app that doesn't track, save or record your location. deGeo Camera features an intuitive interface with gesture based controls for ease of use. Email your last photo with a simple swipe, browse your album of deGeo'd photos, tweet out the latest snap, or turn the flash on or off with a flick of the finger, it's easy with deGeo Camera. 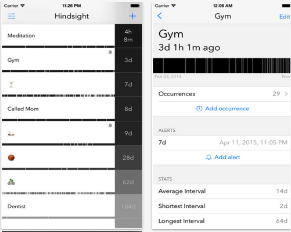 Hindsight tracks the passage of time since something happened, and helps you answer questions like "How long has it been since?" or "How often does it happen?" It unburdens you from remembering dates and gives you new insight into the past.Be more mindful of your activities, get things done on time, and discover patterns and trends. Aha me hearties! Ready for a swashbuckling adventure? 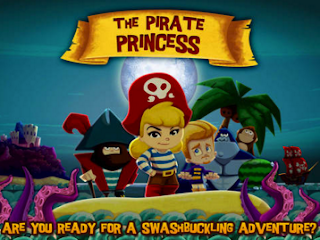 When Isabel the Princess goes to a party dressed as a pirate, she starts on an incredible, action-packed adventure filled with pirate galleons, fearsome monsters and fruit-flinging monkeys. Release your inner pirate with adventurous mini-games: piece together treasure maps, dance a pirate jig, then show off your sword skills with some fancy pirate fightin’! Wake Up Mo! is a morning routine app for tablets and mobile phones. 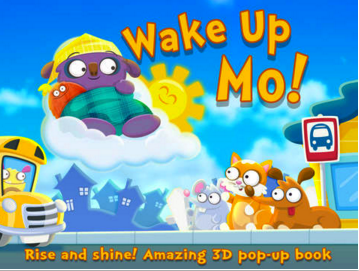 It is the follow-up to the best-selling bedtime app Goodnight Mo (#1 in US and 40 other countries worldwide). As the sun rises and a new day begins, Mo, a cute little monster, gets ready for school. Beautiful imagery, gently rhyming narration, and a cheerful soundtrack make this the perfect way for little ones to learn how to get ready for the day ahead.